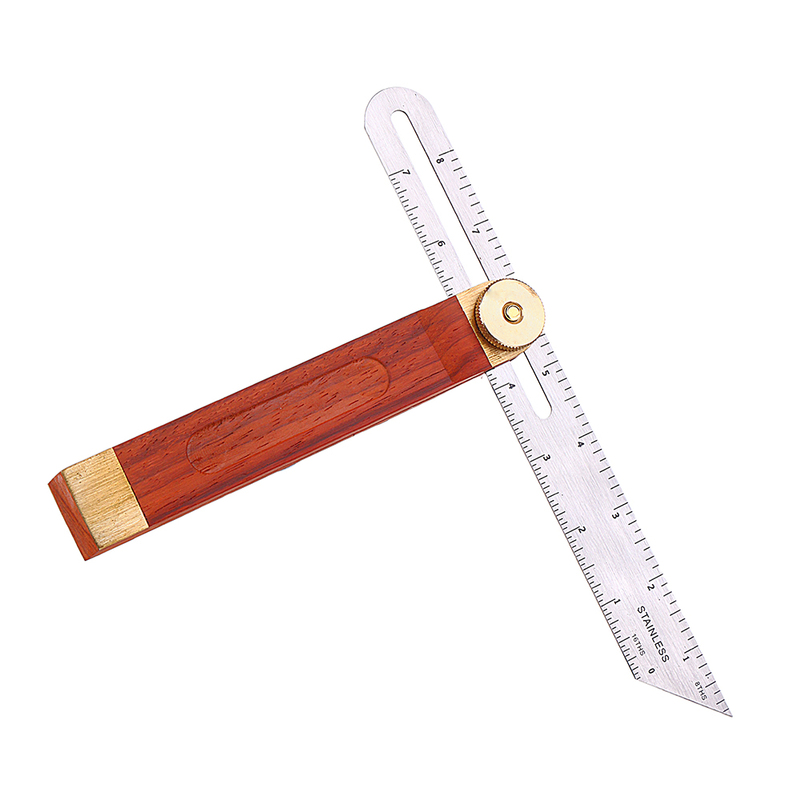 Drillpro hardwood adjustable sliding bevels + brass inlay carpentry angle finder tool. 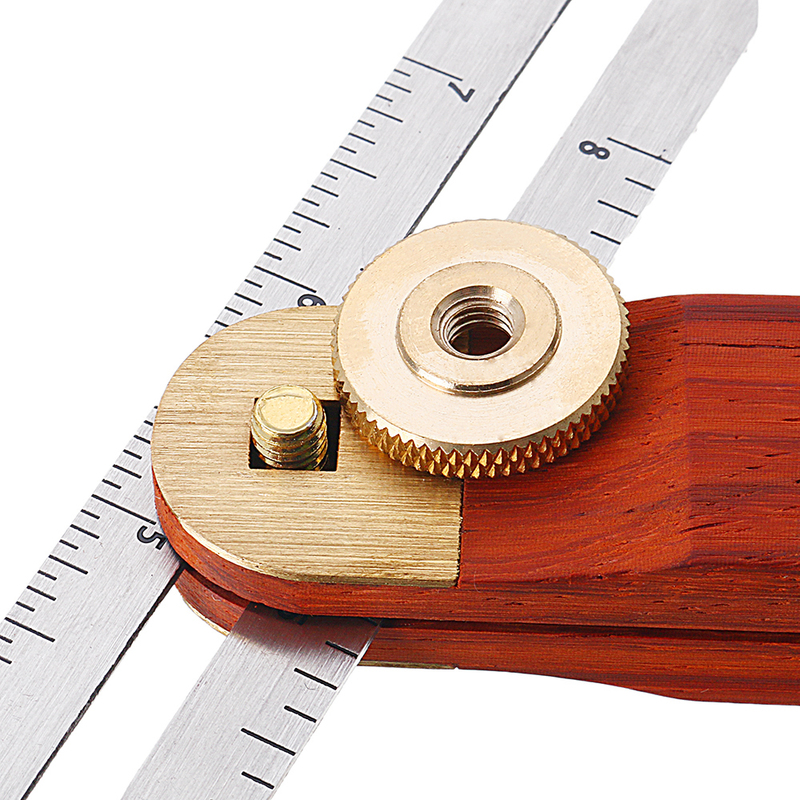 – Designed for use by the discerning woodworker and modelmaker who requires more manageable tools. 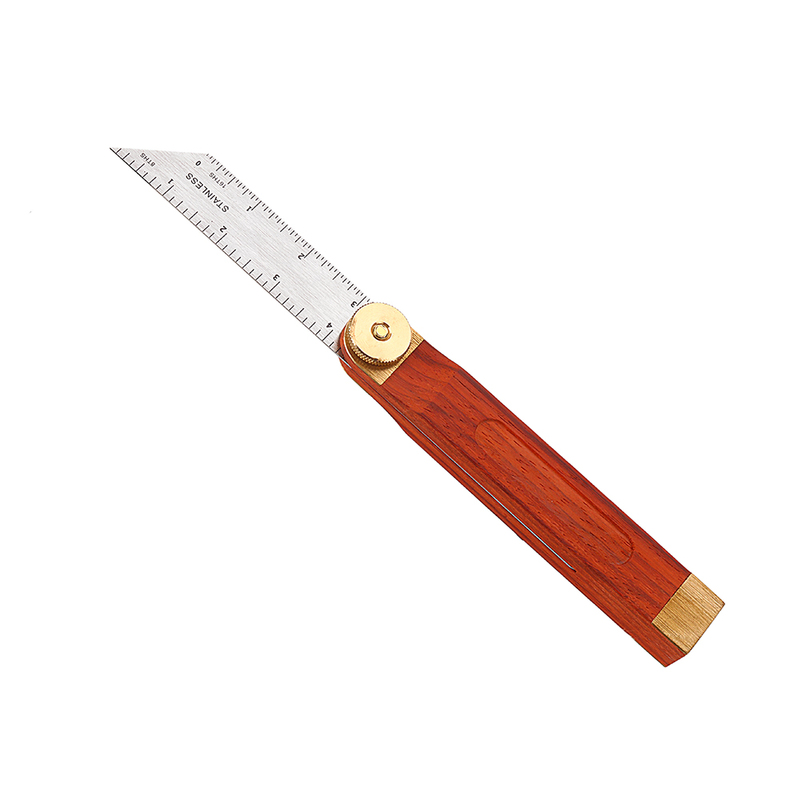 – 9" Hardwood bevel fitted with polished hardwood body with brass plated inlay ends. 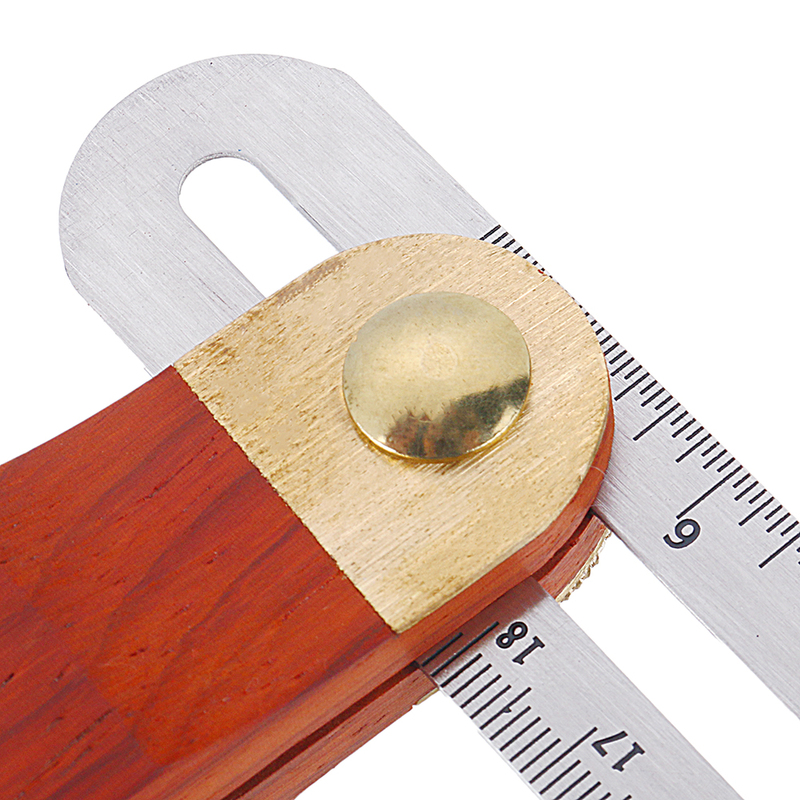 – Adjustable brass wing nut. 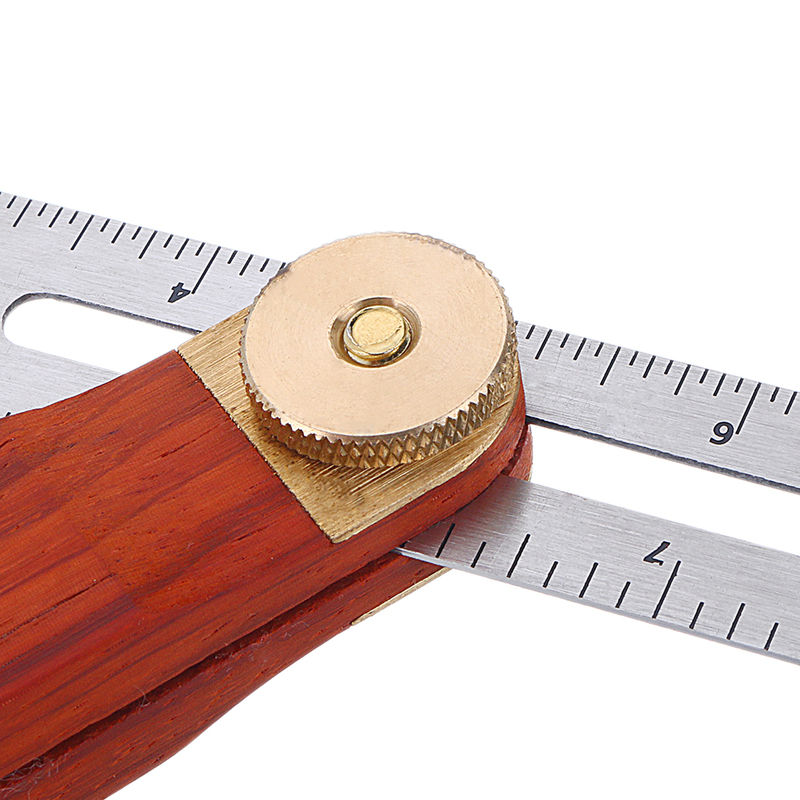 – Steel blade slides up and down the shaft secured by the brass wing nut. – Wear resistant, light and convenient. -Both professional and DIY use.